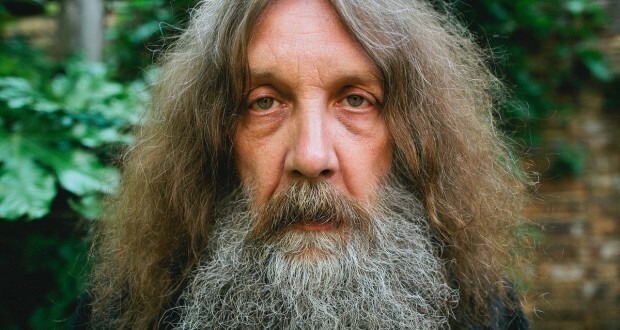 No stranger to pushing boundaries, Alan Moore has done it again. 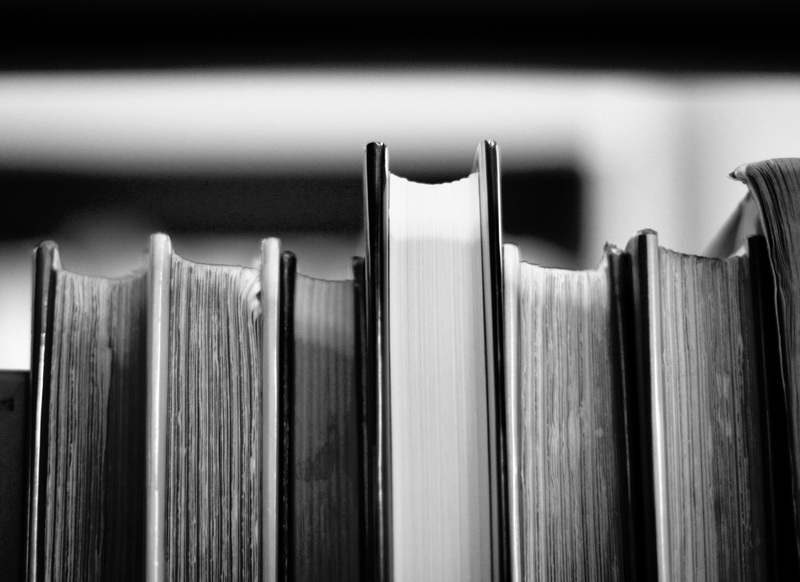 Since 2008, Moore has been working on a novel that not only puts the standard novel length to shame, it outright challenges readers everywhere to develop a tenacious reading habit. The novel, Jerusalem, clocks in at approximately 1 million words. To put that into context, the epic Tolstoy novel War and Peace is *only* 544,406 words – in other words, Jerusalem will be approximately double the size of War and Peace. The novel has been picked up by Knockabout publishing and slated for release in 2016. 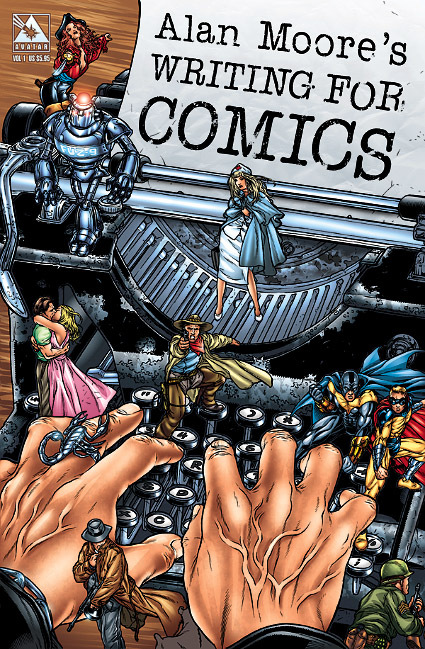 Like Moore, Knockabout is known primarily for comic books, not novels. However, they pride themselves on publishing underground and alternative pieces, so it makes sense that they would pick up a novel most traditional publishers would avoid. The publishing nerd in me would like to know what kind of paper and binding will go into this epic tome, and what it will mean for pricing the book for customers. With its enormous size, you might expect Moore to be reassuring his fans that it’s all worth it and incredibly readable. That isn’t exactly the case. Back in 2011, the New Statesman caught up with Moore to see how the book was progressing. Moore might acknowledge that the length is a tad OTT, but he has no intention of shortening it.